Have a great breakfast and prepare yourself to roll out for this weekend's Cybercafe Challenge in Ho Chi Minh, Vietnam! There is plenty of Gold to be won! 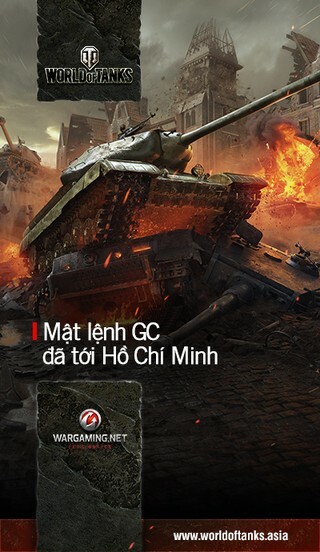 For this challenge, you will need a tank that is Tier 5 and above to participate. To qualify for the 1,000reward, kill at least 4 enemy tanks. [VN] 23rd August Cybercafe Challenge!